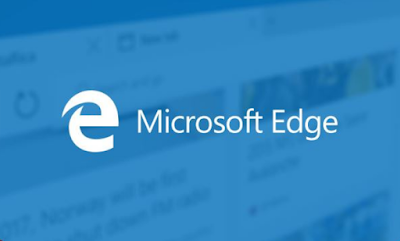 With the Edge browser on the mobile device will make it easier for users to continue browsing using mobile devices when they can not open their Windows 10 PC. However it should be noted, where to smooth all the sync functions, Windows 10 PC must have installed Windows 10 Fall Creator Update. Google Chrome is currently the most widely used browser by Android or iOS users, but with the Edge browser will increasingly reproduce alternatives that can be used, especially this application can be downloaded for free.